Iran’s long time No. 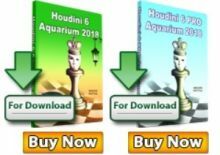 1 GM Ehsan Ghaem Maghami is seeded sixteen in the Indonesia Open Chess Championship (IOCC) 2012 but the thirty second ranked Asian chessplayer (according to the FiDE website) does not believe that means anything in such a strong tournament. Currently this football fanatic is in 29th position but the target of the 10-time Iran National Champion is simply to improve his ranking through a good performance at IOCC 2012. Q: How are did you get to play in this tournament? A: This is the second edition of the tournament. Of course it is increasingly popular because it is now the second time. My thanks and congratulations to the sponsors and organisers for doing this tournament as it raises the prestige of its national players and that is good for the promotion of chess in Indonesia. Q: What do you like about a tournament like this? A: I am very comfortable here and hope I will be invited back next year. 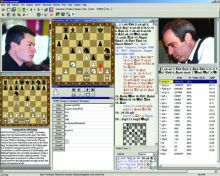 Q: Iran currently has an excellent chess development program. What is its secret? And how is the situation with chess in Iran today? 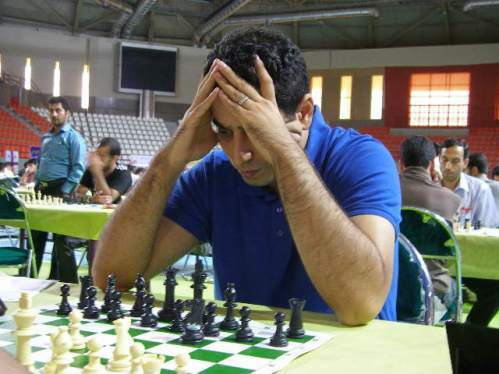 A: In the last 10 years chess has greatly increased in popularity in Iran. Many families now encourage their children to learn and play chess. Furthermore many top level tournaments have been held in Iran and as a result of all this many talented players have emerged. 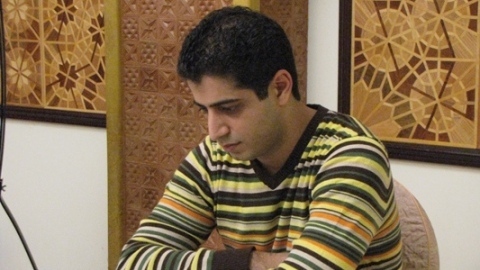 The future for chess in Iran is very bright. And chess has also become a family game. Q: Why did you choose chess? A: At first I played football. I was the captain of the football team of Teheran, the capital of Iran. I played as a striker. After a few years of football I wanted to do something different. So everything changed when I was introduced to chess. I tried it, liked it, chess was very attractive and in the end I fell in love with it. At that time I was just eight years old when I started to play chess. Now I am already 29 years old and to be truthful, soon will become 30 years old. So I have played chess for 21 years and yet have never been bored. I like chess because it is broad and deep and so not everything can be worked out. 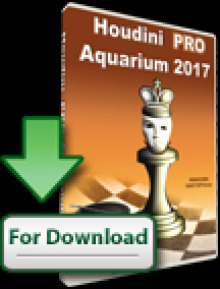 All chessplayers have to study. And again and again. Chess is unlimited. Chess can be played for a long time. Q: You are considered to be one of Asia’s elite chessplayers. What is your thought on this? A: To be honest I still do not use my time well. I am not one of those professional chessplayers who dedicates his life to achieve a certain goal. Instead I find that eight years ago I was better than I am today. In the last eight years I have been busy. I studied and worked and my development was affected. I did not give 100 percent to chess. However two months ago I have started to once again give my full concentration to chess. I expect to soon see improvement again. Q: What were you so busy with that distracted you from your chess focus? A: I ran a few schools and was also busy managing a few small businesses. Until my time for chess was just 30 percent. Now I intend to give 80 percent to chess. Q: Who is your favourite chessplayer? A: Looking at the history of chess, I really like Anatoly Karpov, Gary Kasparov, Bobby Fischer and Viswanathan Anand, Actually I respect all the greats as they are all very talented. But I cannot mention them all as there are just too many. Q: You do other sport? A; I play football once a week or at least once a month. But that is sometimes difficult if I am out of the country playing in tournaments. Usually of course I play football with my friends. Q: You have a favourite football club? A: Barcelona. I no longer am able to follow the Iran National Football League because of lack of time. Now I just watch Barcelona play. Q: Who is your favourite football player? Q: How do you find Indonesia? A: I like Indonesia. Before I have been to Jakarta. Last year I played in the Asian Cities which was held here too.